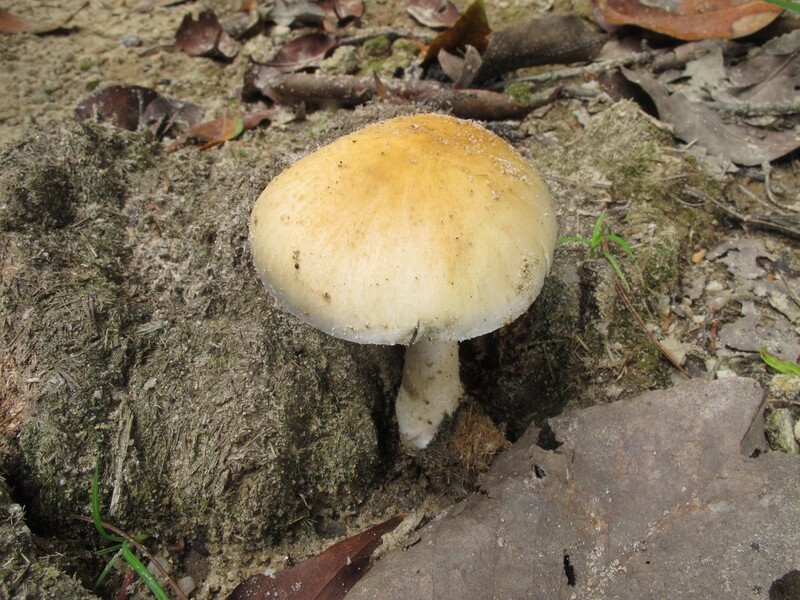 Species of Psilocybe collected in Yunnan Province in southwest China were identified using both morphological characteristics and phylogenetic analyses of ITS and nrLSU sequence data. Six phylogenetic species were recognized among the studied collections. In this paper,Psilocybe ruliensis is introduced as a new species,while Psilocybe keralensis is new to China,P. aff. fasciata is new to Yunnan and P. chuxiongensis is recollected in Yunnan Province. The remaining two phylogenetic species are not described or detailed due to the paucity of the material. The four species appear to be endemic to Asia..
At the moment I am unable to find my other papers on China. not sure where the folder is. I know someone here asked me about P. cubes in Yunnan (Hunan) Province. Later on that. I also have not as yet been sent a copy of this article so I am not sure of the activity of some of the other new species except P. chuxiongensis is an active species. 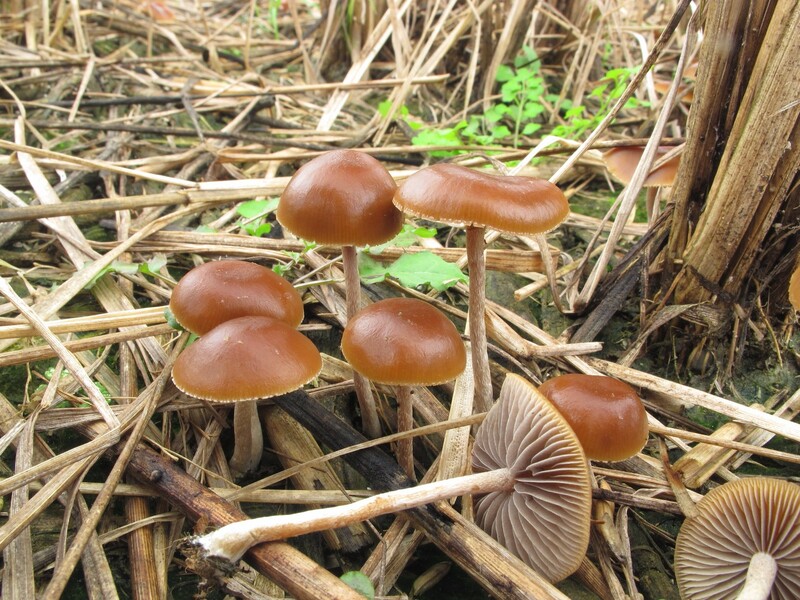 Here is a picture of Psilocybe chuxiongensis from Yunan. Photo by Zhang Ping of China. 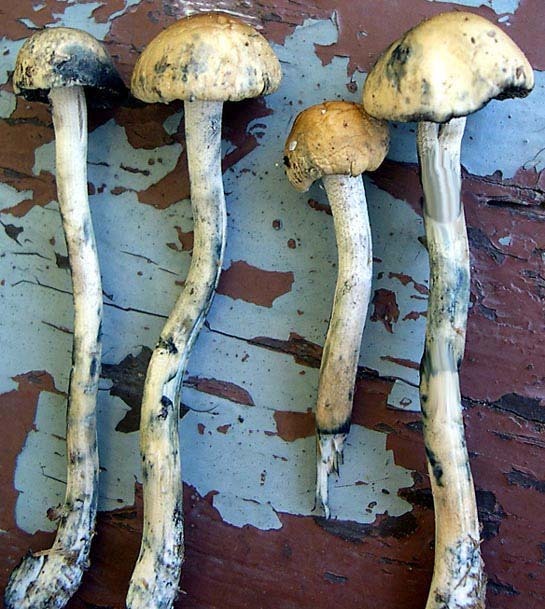 And here is a photo of Psilocybe cubensis from Yunnan Province, Photo by Zhang Ping of China. 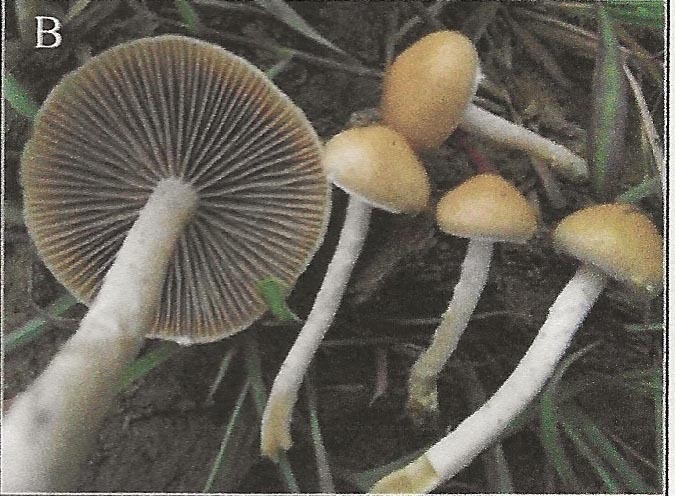 And here is a photo of Psilocybe samuiensis from Yunnan China where two people went to the hospital after consuming the species as a source of food. Photo by Zhang Ping of China. Edited by mjshroomer, 16 April 2018 - 02:39 PM. Here is my photo of Psilocybe chuxiongensis from Koh Samui in 2005. These were alone in rice paddie habitat. no annulus or remnants of any veil. I am assuming this is the same species. Specimens are at Chulalongkorn University in Bangkok Dept of Microbiology. observe the intense bluing reaction after I picked then and I am one who carefully handles fresh shrooms so as to not cause any oxidation.